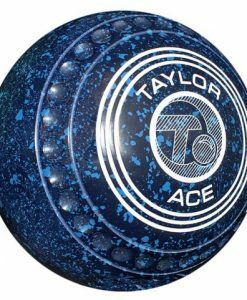 Classic – the largest selling bowl in the world! 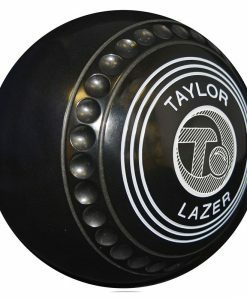 The Classic model bowl has the traditional bias which has stood the test of time wherever lawn bowls is played. 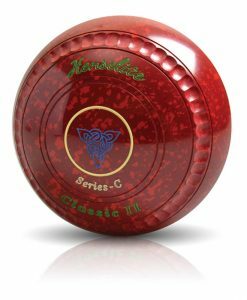 Henselite Classic bowls represent the ultimate in craftsmanship, which has continued since 1930 when William and Raymond Hensell developed the world’s first composition (plastic) lawn bowl. 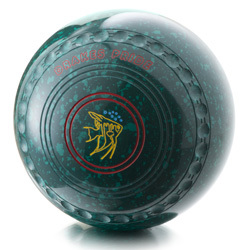 The Classic remains the choice of bowlers who play on all types of greens and need, above all, a consistent even draw. 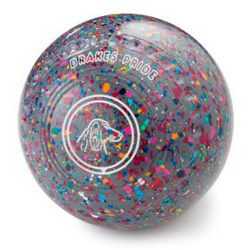 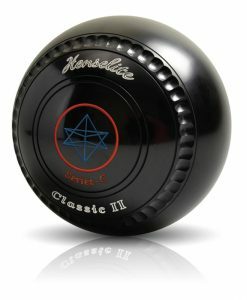 The Henselite Classic bowl remains the most popular choice of bowlers worldwide. 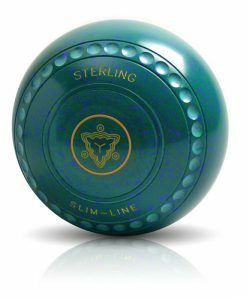 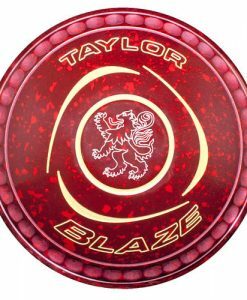 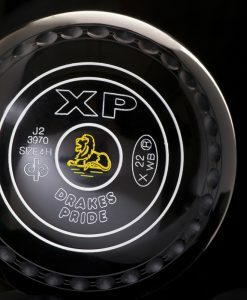 Winner of more Gold Medals at World Bowls and Commonwealth Games than any other model bowl. 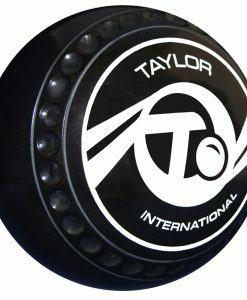 The Bowl with the famous *Hockey Stick Bias* is an excellent wide drawing bowl for holding greens. 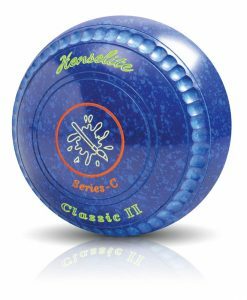 Henselite Classic incorporating the exclusive bead grip are designed to ensure maximum comfort and perfect balance, for consistent play on greens of any pace.